Home / STORE / Nisse / House Nisse. 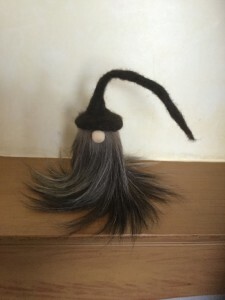 his wood nose pokes cheekily out from under his long felt hat. House Nisse are approx 31cm high.